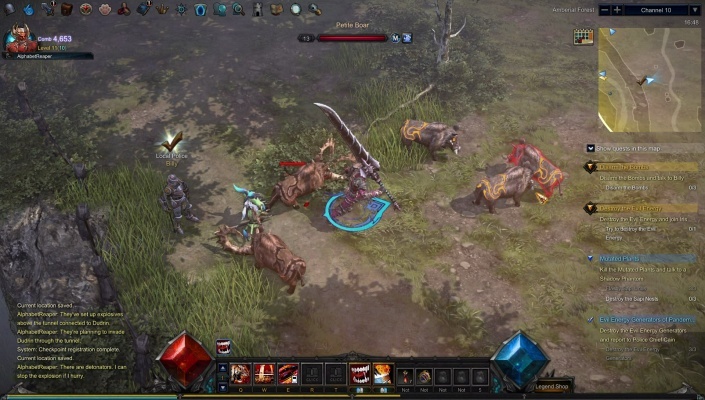 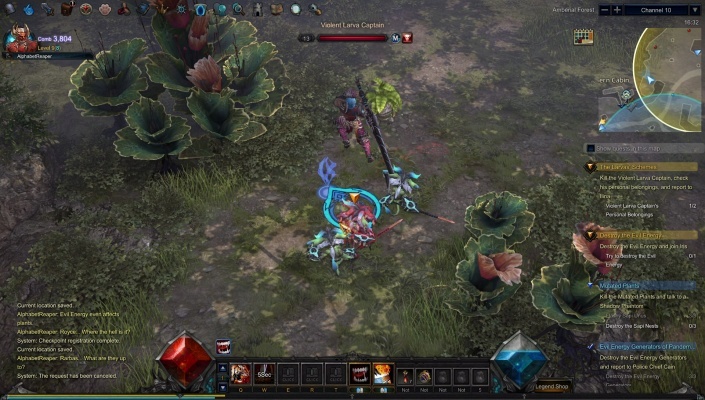 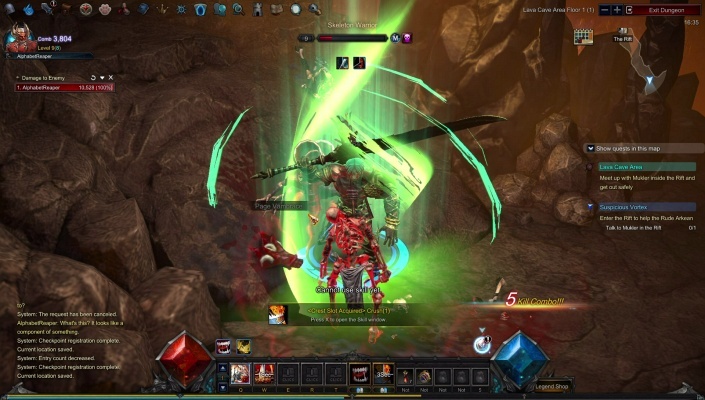 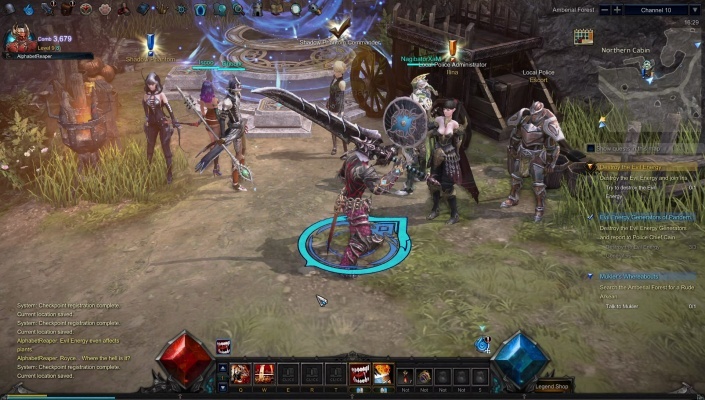 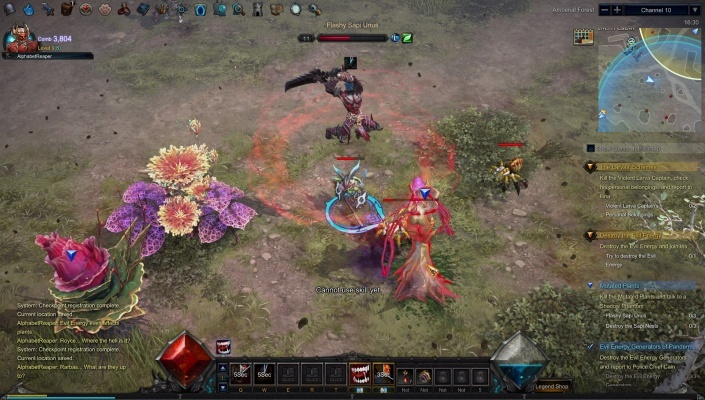 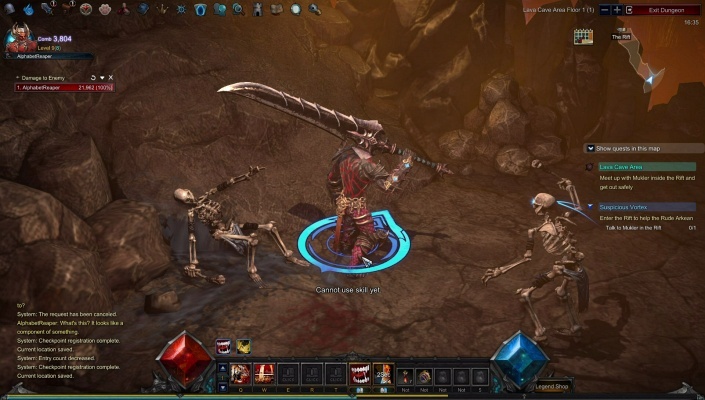 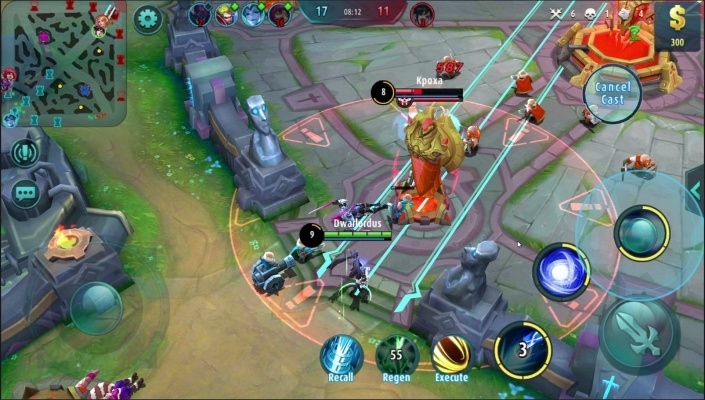 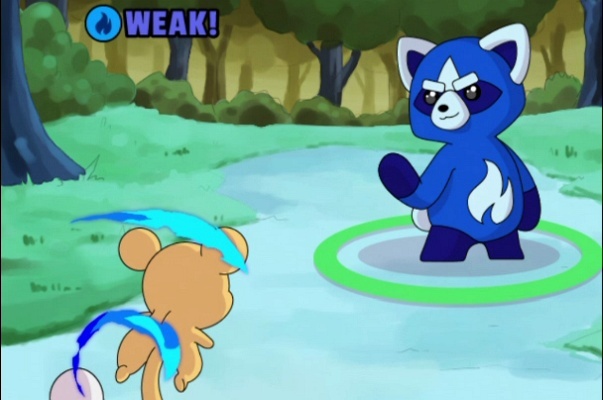 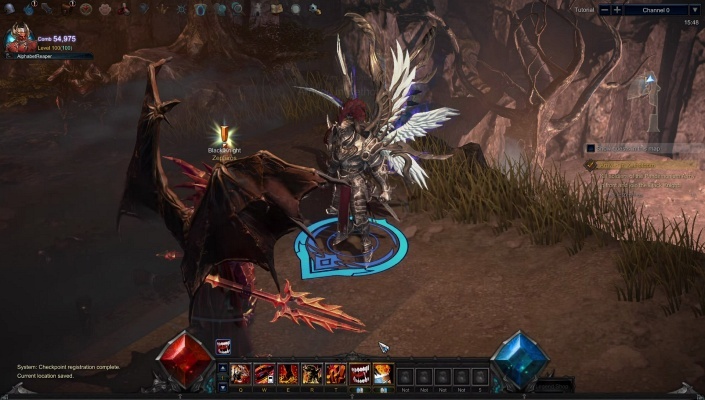 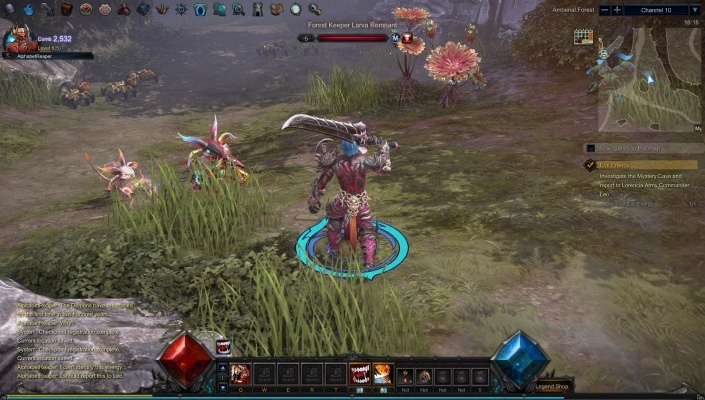 MU Legend is an Action MMO, the follow-up to MU Online. 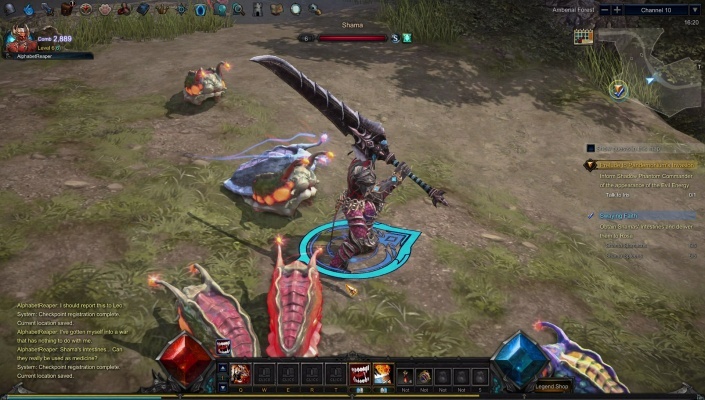 MU Legend's world is set in about 1,000 years before the world of MU Online and the dev is trying to recreate the scenario that only appeared briefly in MU Online. 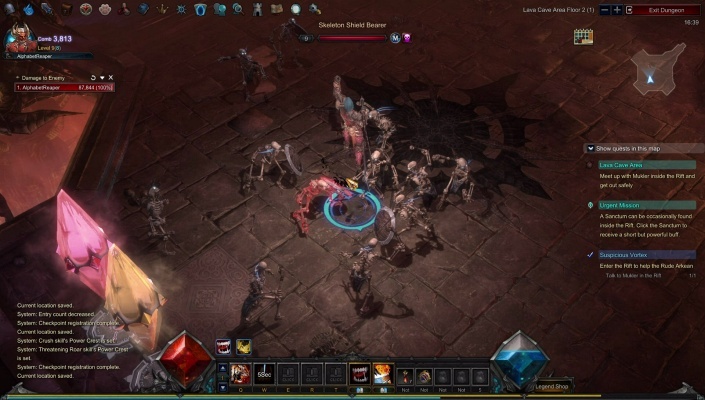 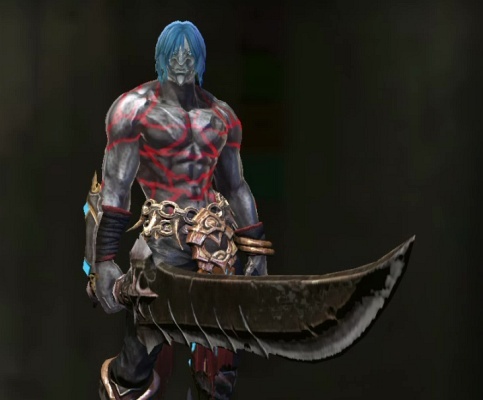 Through playing MU Legend, players will able to find out with why Kundun was revived as the Lord of Darkness. 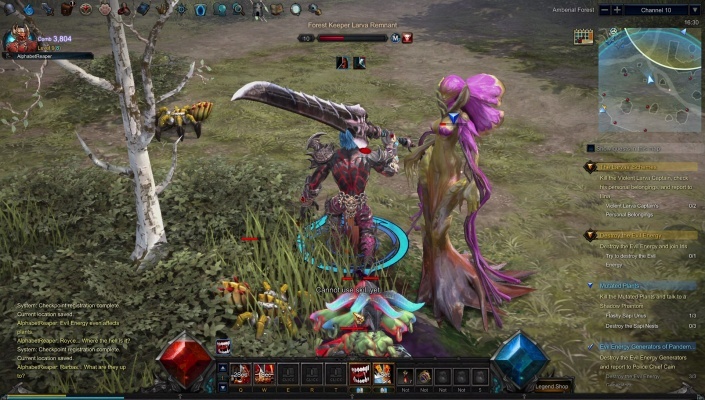 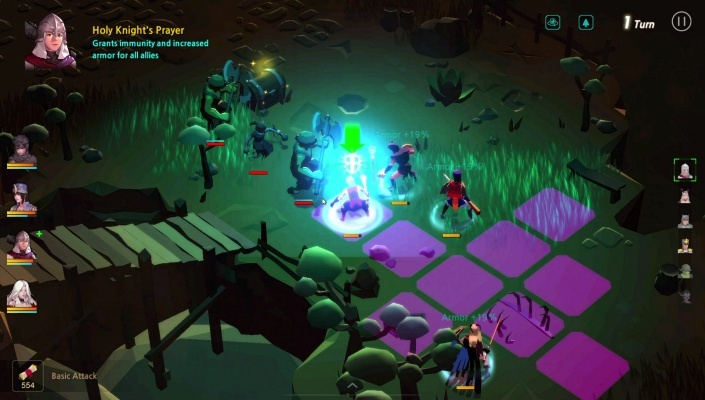 It features fluid and stunning hack & slash combat , content that caters to both solo and party play, and a deep and intriguing world that will satisfy new players and fans alike. 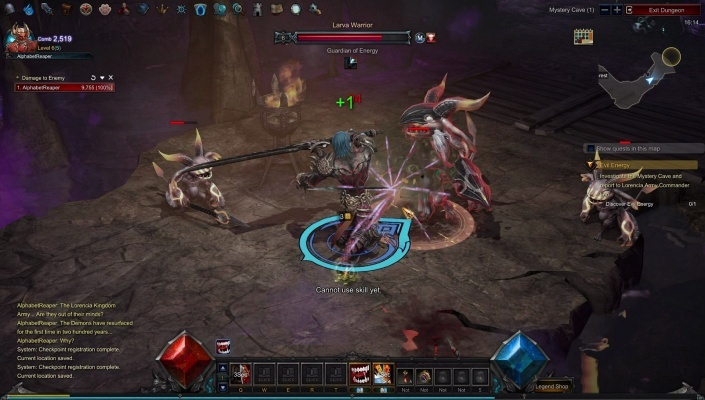 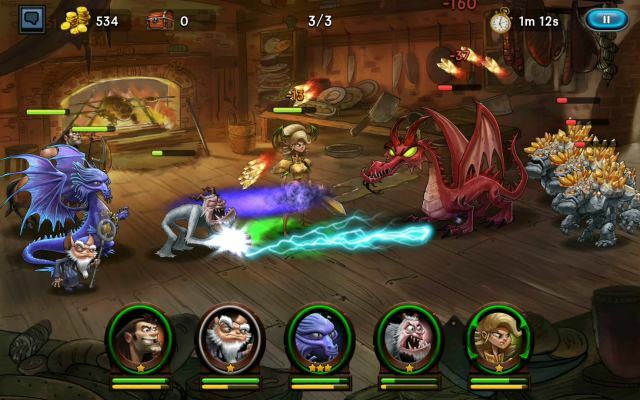 Players can choose from four distinct classes - Dark Lord, Whisperer, Blader and War Mage , and engage in the endless battle between the world of MU and Pandemonium. 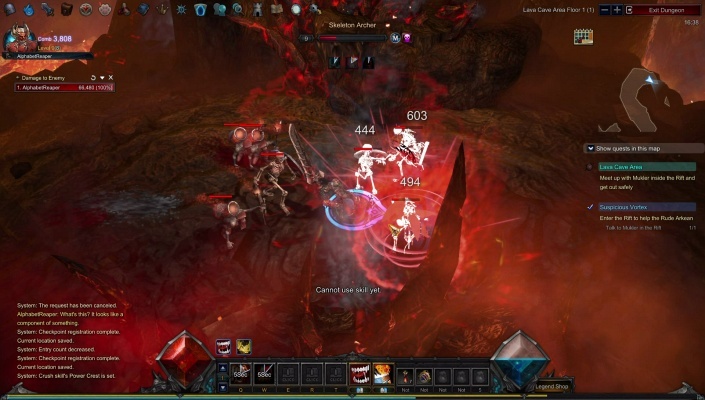 MU Legend offers spectacular visuals that will run on lower-end systems and boasts detailed art design with stunning effects.